Sturmzeit is a journey through the world of steampunk. 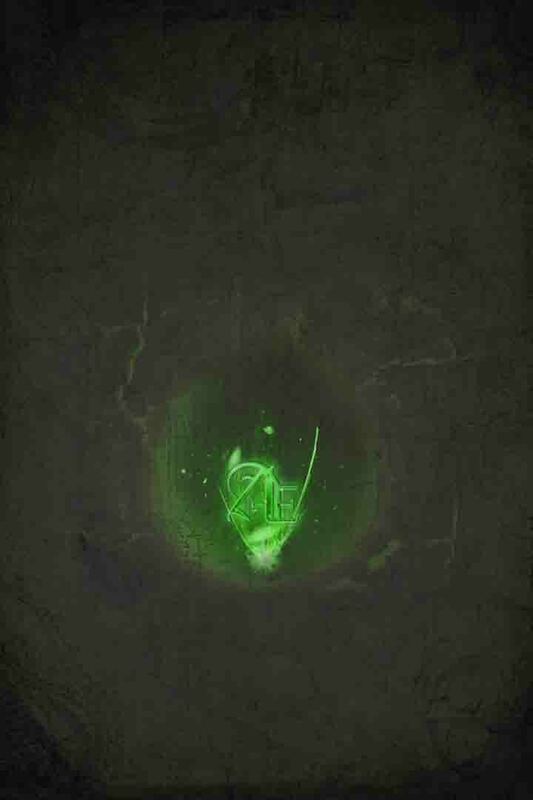 Aeronautica tells stories about their airship adventures, thinking maschines and supersonic trains. Heavy guitars, bombastic brass and a lot of versatility form catchy steam-metal songs. 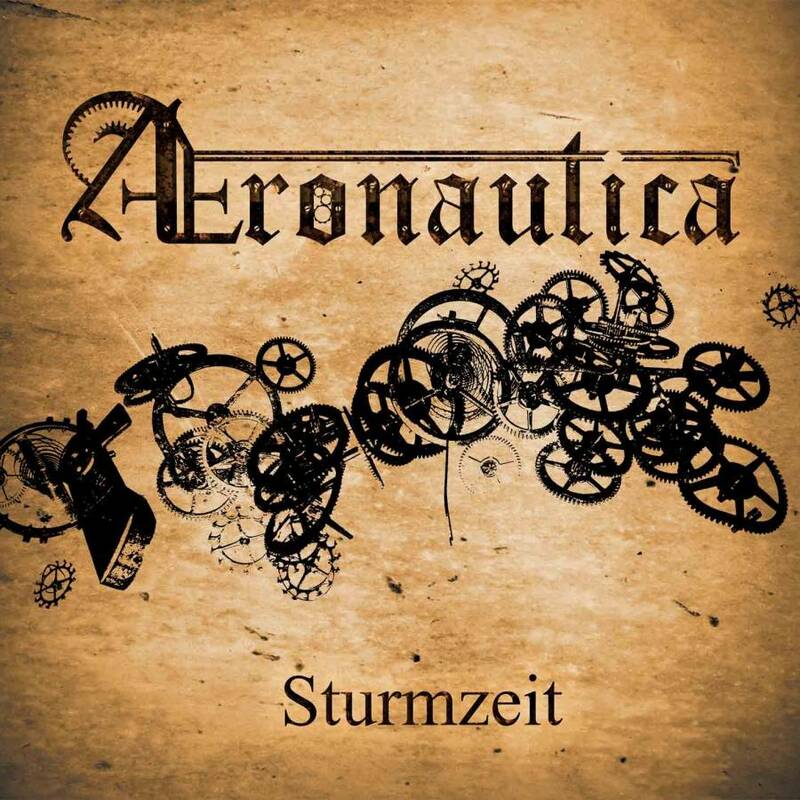 Driving rhythms shape "Sturmzeit" as well as the sounds of a gramophone. 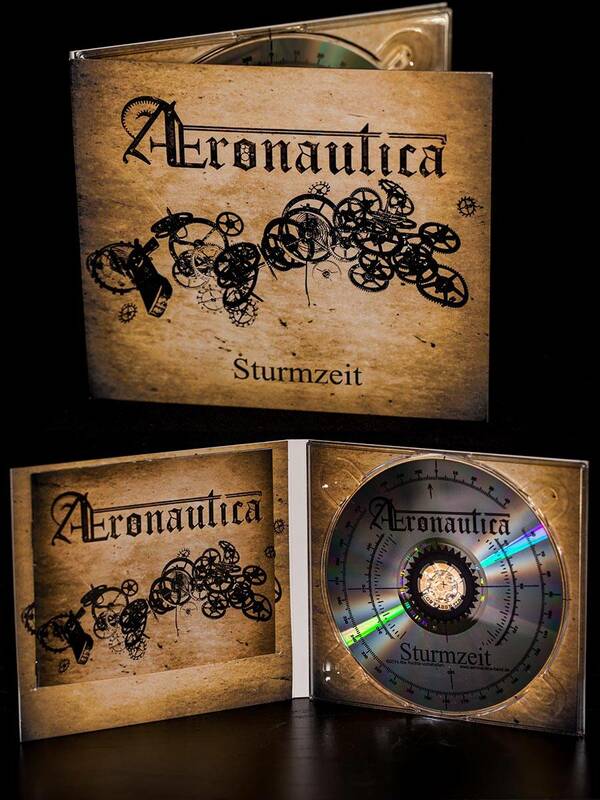 Sturmzeit comes in a high quality digipack with a 16-page booklet including all the lyrics.